I often say that this blog is about wealth, defined broadly. I mean that wealth isn’t just about money. It’s possible to be a billionaire but to be impoverished and miserable. And it’s possible to have very little money but be wealthy in many other ways. 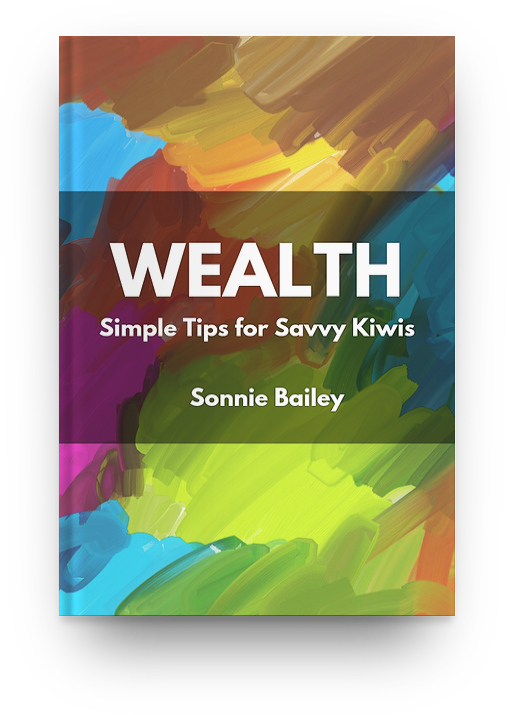 What it means to be “wealthy” is personal to all of us. One of the most important projects in life is to determine what it means, and try to pursue it. Many people say that “your health is your wealth”. It’s especially true when you’re unwell. For many people, having close and loving relationships is the greatest form of wealth. Having freedom and autonomy to do and think what you want is a form of wealth. For some, “actualising” and achieving accomplishment after accomplishment is the way to lead a valuable life. “Striving is thriving”, after all. The combination of things that we value and contribute to a “wealthy” life is unique to each of us. And for each of us, it can change over time. A rich life is one that is rich to you. So “wealth, defined broadly”, doesn’t mean “wealth” in any narrow, definitive sense. It’s about what’s important for the individual, and what is involved in living a good life for each of us. Money is a part of it, for sure. But in many ways, it’s a means to an end. Making, growing, and protecting financial wealth is a means towards facilitating the things we truly value. Other important dimensions of financial wealth are enjoying it and sharing it. But perhaps the most important dimension of wealth is how to define it. Next story The super-rich have insurance. But it’s a different type of insurance.